Will You Be Left Off the Roof? The fourth Cocktails on the Roof is headed our way fast: September 7! We have new vendors joining our existing vendors and a new out-of-the-box idea – a Wine on the Roof table – added to what you have told us you love: DJ MAV from SOS Entertainment and a HUGE dance floor, both cozy private lounges and large public lounges, single spirit vendors and your favorite SCV restaurants sharing cocktail and food pairings, trees to create that “Manhattan” roof top feel and lights to…light it all up just for you! 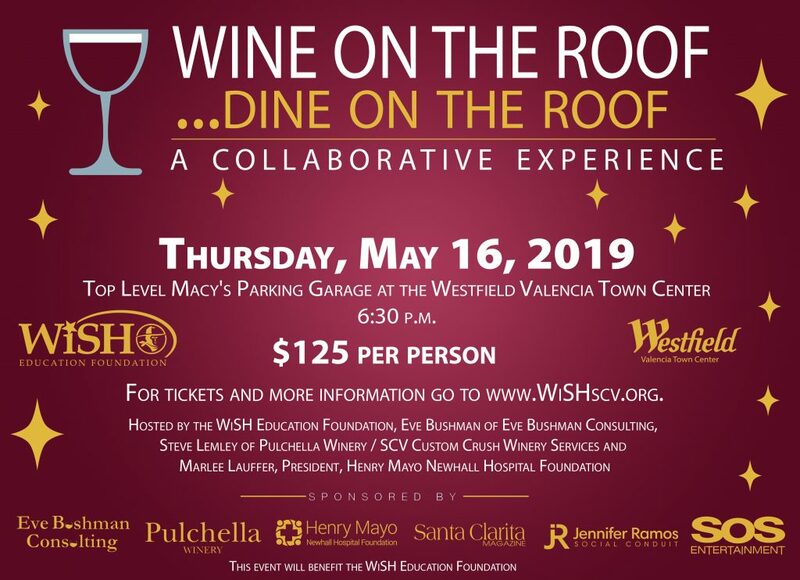 Hosted by the WiSH Education Foundation, Eve Bushman of Eve’s Wine 101 and Eve Bushman Consulting and Marlee Lauffer, president, Henry Mayo Newhall Hospital Foundation. A committee of worker bees and many volunteers make the event possible – and remarkable. 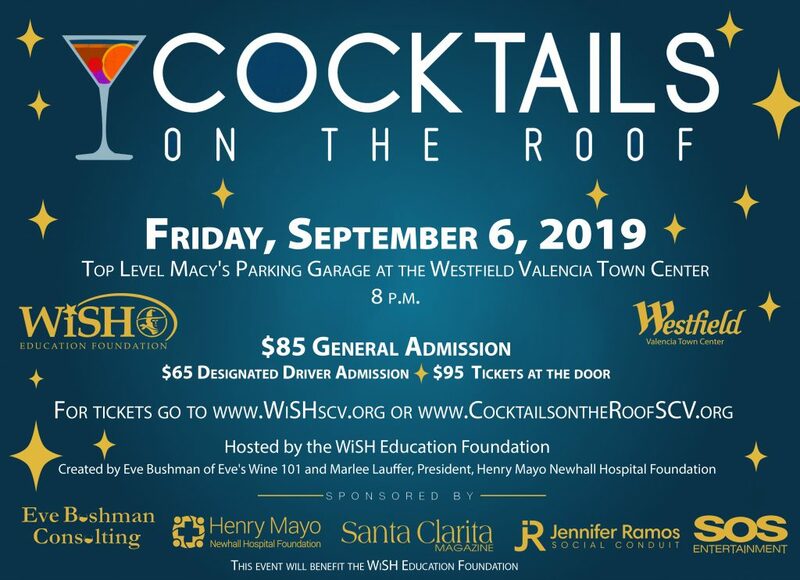 Also, know that Cocktails on the Roof is a non-profit event that raises money to support over 23k Hart District students in grades 7-12 in the Santa Clarita Valley. Participants at press time include Salt Creek Grille, Wolf Creek Restaurant and Brewery, Dulce Vida Tequila, Mammoth Coffee Roasting (Espresso Martini), JFC International (sake-based cocktails), Alchemy Valencia, Marston’s Valencia, An Indian Affaire, LA Scotch Club (the only event the club participates in), Lazy Dog Restaurant and Bar, Pomp & Whimsy Gin Liqueur, Vines Restaurant and Bar, Willow Creek Distillery (formerly the Distillery at Opolo), The Newhall Press Room, (Moscow) Mule 2.0, Nealie’s Skillet, Lucille’s Smokehouse BBQ, Honu Coffee, The Local Pub and Grill, Smokehouse on Main, Impex Beverages (spirit brands), La Cocina Bar and Grill, Claim Jumper Restaurant and Saloon, Figenza Fig Vodka, Sweet Beams Ice Cream Truck, Sweet T’s Treats and Nothing Bundt Cakes. 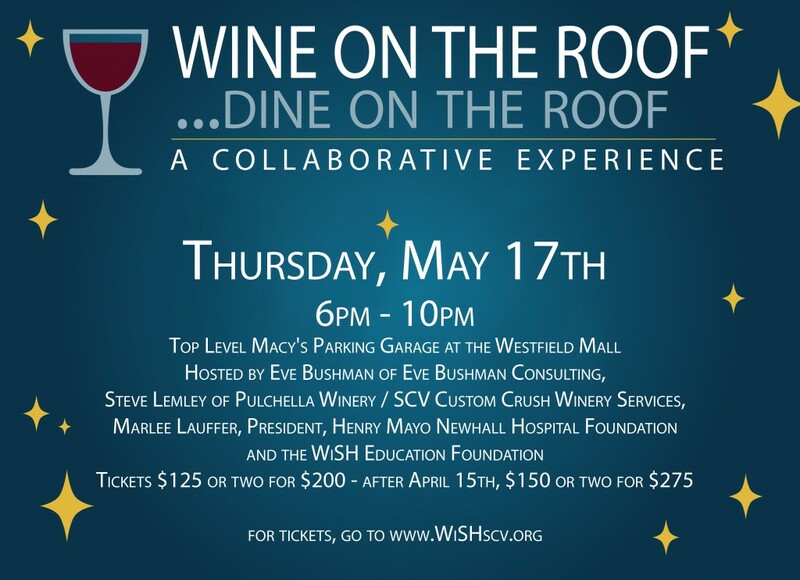 This year, for the first time and due to high demand, we will be adding a Wine on the Roof table to our Cocktails on the Roof layout. It’s our latest out-of-the-box idea from Eve Bushman! 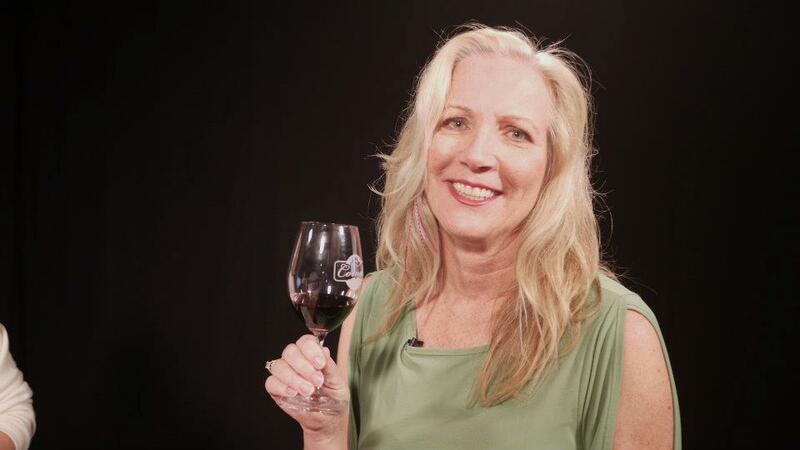 Our generous co-host from Wine on the Roof, local winemaker and winery owner Steve Lemley, will be talking about all of the exciting wines being produced in his facility and showcasing a few of the potential wines that will be part of the Spring 2019 event. We welcome The Magazine of Santa Clarita, Elite Magazine, Littler, Oasis Associates, Andy Gump, SOS Entertainment, The Signal, SCVTV, Burrtec, Brightview Tree Company as current sponsors. Contact Amy Daniels at wish@hartdistrict.org for more sponsorship or lounge rental information. I just wanted to know what your drinking epiphanies were in 2014! After learning what our Eve Wine 101 Facebook pals experienced, I’d have to say I have some new boozy goals for 2015. The statement above was from a Facebook roundup I did in January of 2015. Thought, heck, it’s been a few years, I wonder if anyone has some new discoveries since then to share. So I asked. Anonymous: …in Vegas at an unnamed hotel I convinced people I was the owner’s son and got drinks for free and comps for days. Vicki: Although it was not last year my first taste of Sojourn Cellars Pinot Noir with a great friend. Michael: Graham’s 1970 Vintage Port with Rupert Symington, and 1975 BV Georges de LaTour. I’ll toss in a 40 YO Ukrainian brandy as well. Scott: Tasting wine at Mas Martinet in the mountaintop vineyard where the grapes are grown. Priorat Spain. Priorat is a must see. It is one if only 2 DOQ’s in Spain. The other is Rioja. 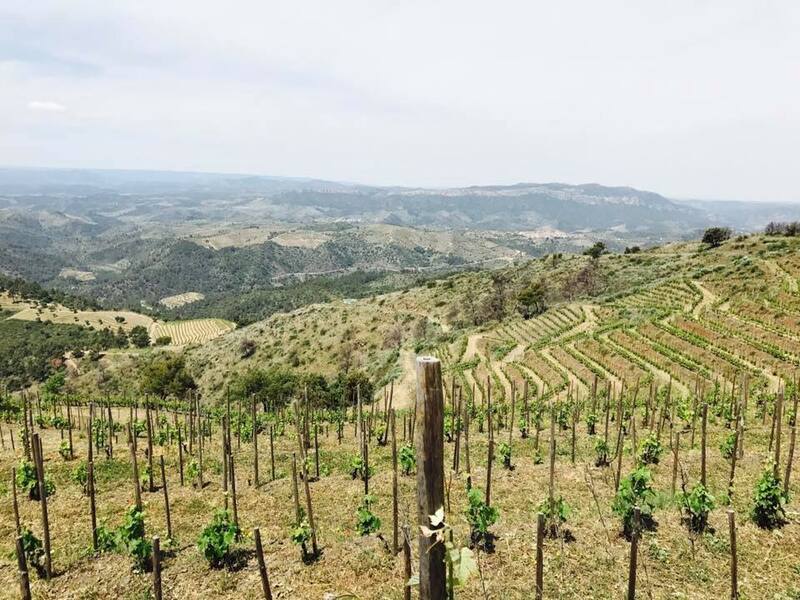 To me Priorat seems more inventive, and willing to take chances, than stodgy old Rioja. Kathy: My visit to Gibbston Valley Winery in New Zealand was one of my most favorite wine experiences last year! The 2013 Noble changed my life! I believe they ship to US for very reasonable prices! Lee: Just enjoying it with good food, great friends and plenty of laughter. Jenny: Great question! #1 was the private wine tasting from Leoness that I set up for a bachelorette. We did it by the pool at the house we were renting. Amazing….except that I was pregnant… So #2 was the first glass of wine I had after having my baby. Pulchella and it was heavenly! From me: …for me in wines it was tasting Hourglass Wine for the first time, in their caves. Then tasting Armand De Brignac and Dom Perignon, well out of my price range. For spirits it had to be two whisky events: the Universal Whisky Experience and the Peatin’ Meetin’. Why Not Have…Drinking Goals for 2018? And No, it’s not too late to set them! I’m not a person that makes new year resolutions often. It’s such a joke to set some very far-off sounding goal only to not even achieve it – as that’s become the norm. You can try and fool the system by setting goals that are simple to attain like…planning ahead for the next year’s resolutions you won’t be achieving! Egads, we’ve really become slackers. So, in between not making resolutions at all or making resolutions that are too easy to achieve I challenge you to set some drinking resolutions. And feel free to be as lax as you want in reaching them – as it won’t matter to anyone whether you do or not! LOL. Go to a tequila and/or Mezcal tasting as neither are in my comfort zone. Go to more wine tastings of areas I’m unfamiliar with: Portugal (and not for the Port alone), Republic of Georgia, Finger Lakes…where else? Check out this CNN article on some lesser known wine areas. Take advantage of more courses, maybe even a new certification, offered via my NASA (North American Sommelier Association) membership. Frequent our local wine bars (Valencia Wine Company, Wine 661, Lee’s Wine Bistro, Newhall Press Room), winery tasting rooms (Pulchella, Double Trouble) and restaurants with fine wine lists (Le Chene, Newhall Refinery, Larsen’s, Greg’s List at Salt Creek Grille) more often. Make it to the Japanese Food and Restaurant Expo put on by Mutual Trading again to further my education on Soju, Sake, beer and Japanese wine…all while sampling some delectable foods. Continue to work with the WiSH Education Foundation to bring a new event to Old Town Newhall. Look for Wine Under the Stars early May where we will have wines culled from the latest winemakers making wine at the SCV Custom Crush Services paired with dishes from several different local restaurants. We will be the first to host an event on the rooftop of our new Laemmle theater. Continue looking for the Spirits One Level now offered globally from WSET (Wine and Spirits Education Trust) since my Level Two in both isn’t transferable to take a Level 2 or 3 in Spirits alone. Haven’t found one offered remotely near me yet! Get back to Denver to visit Stranahan’s again, see if I can get a taste of their annually made limited edition bourbon whiskey. Get back to Park City to go to High West Distillery again as some of their spirits aren’t sold in here in California. Continue my education on peated single malt whisky by attending LA Scotch Club’s annual Peatin’ Meetin’ again. Take more classes at the Nth Show aka Universal Whisky Experience in Vegas early April…even though my husband may ditch me just to taste. Make it to at least one meeting, aka tasting, of the no-longer-new LA Chapter of Women Who Whisky Club! I hope to receive a comment or an email (eve@evewine101.com) with what your drinking resolutions are, I had so much fun making up mine! How Was Cocktails on the Roof 2017? Whew! What a freaking blast we had this time around. I’m still exhausted, overwhelmed and yet can’t wait for the fourth event in 2018. Cutting to the chase, I’m talking about Cocktails on the Roof that benefits the WiSH Education Foundation, which, in turn, benefits all of the students in the Hart District. Eve Bushman Consulting created the out-of-the-box event to showcase the bar programs of our local restaurants and bring in single spirit vendors. We added a rooftop venue, a DJ with a large dance area, private and public lounges, tons of food and mini martini glasses for sampling. NO ONE has tried to duplicate this event. We own it! And special thanks go to my co-hosts Exec. Dir. Amy Daniels – for ALL of the legwork – and Marlee Lauffer for spreading the word. Committee members that continue this out-of-the-box thinking every year include WiSH Board President Richard Cohn, WiSH VP Lynne Secrest along with Judy Penman, Ed Masterson, Dawn Begley, Mitch Russell and Rochelle Gallimore. One more thing we do, in case that’s not enough, we ask our guests to vote on their favorite cocktails of the night. We settle on the top three and this year’s winners are #1. Olive Terrace Bar and Grill. #2 Marstons Valencia and #3 Deep Eddy Vodka. NEWS FROM THE WISH EDUCATION FOUNDATION: In a letter to our vendors Wish Exec. Dire. 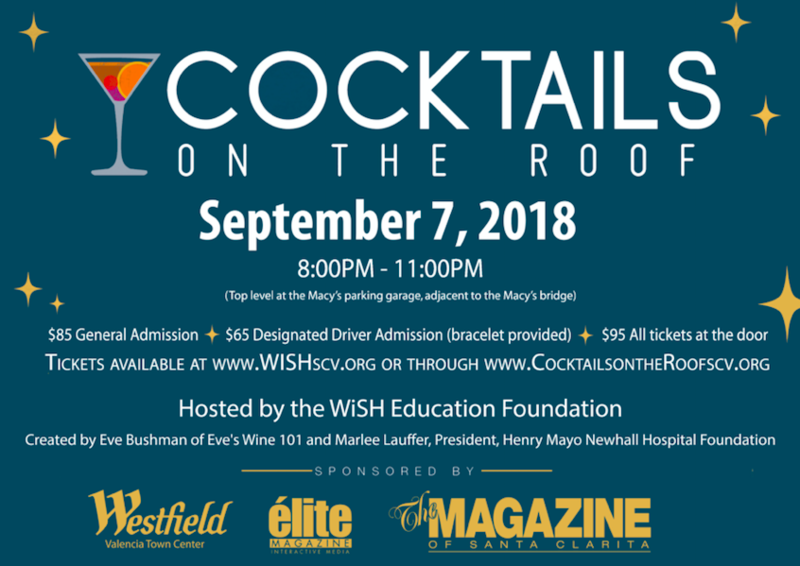 Amy Daniels wrote, “On behalf of Eve Bushman, Marlee Lauffer and the Board of Directors of the WiSH Education Foundation, I want to thank you for your generosity with your time and product to help make this year’s Cocktails on the Roof the best one yet! The response was incredible on social media and we do hope you had an amazing time on THE ROOF! Deep Eddy Vodka, LA Scotch Club, JFC International soju-based cocktails, Speakeasy Bakery, Honu Coffee with Jameson Irish Whisky Coffee, solita Tacos and Margaritas, Sisley Italian Kitchen, Newhall Refinery, NEW: Bonefish Grill, NEW: An Indian Affair, Wolf Creek Restaurant and Brewery, Persia Restaurant and Lounge, Salt Creek Grille, Oaks Grill at TPC, NEW: Mammoth Coffee Roasting Company with a Coffee Martini, NEW: Vines Restaurant and Bar, Nothing Bundt Cakes, Olive Terrace Bar and Grill, NEW: Pomp and Whimsy Gin Liqueur, Lazy Dog, Sweet Beams Ice Cream, Marston’s, The Distillery at Opolo, Vina Sympatica sparkling wine and NEW: Scoob’s Original Frozen premium cookies. Michael – Such a great evening for a wonderful cause, made better by meeting up with old friends! 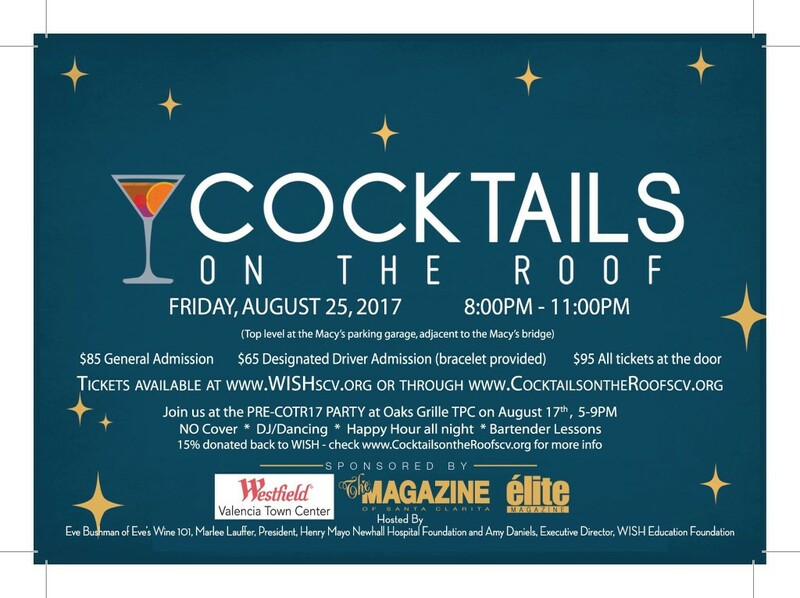 Leslie – Had a blast last night at Cocktails on the Roof benefiting the Wish Education Foundation with my guy and gals. Nicole – Amy Daniels, Successful, fun event! Congrats! 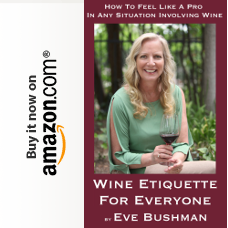 Karen – Eve Hammond Bushman! You have done it again! Better than ever. Steve – After a lousy day, good food and fine spirits help a lot…especially when it is for a great cause. Thank you Eve Bushman. Dana – Best time at Cocktails on the Roof in Santa Clarita fundraiser for the Wish Foundation. Patti – Tons of fun at Cocktails on the Roof 2017! Great job Amy Daniels and Eve Bushman! A job well done! Vicki – Having a blast for a wonderful organization. Heather – Date nights are great nights…eat, drink, and dance for a great cause! Fun event Eve! 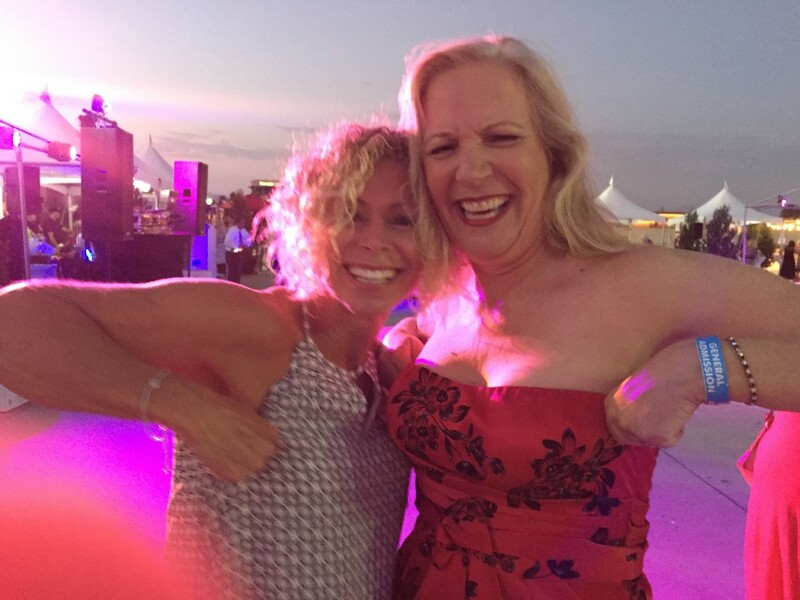 Pam –Had a great time at Cocktails on the Roof! Congrats Amy Daniels, Eve Bushman and Marlee Lauffer for another outstanding event benefiting the Wish Education Foundation! Karen – This year’s event was my first event. The event was fantastic! Lauren – A fun evening indeed! Tiffany – Had so much fun. Was great seeing everyone. Nick – We had an amazing time at Cocktails on the Roof 2017 last night benefiting WISH Education Foundation! Robin – It was really fun, and the food was amazing! Terry (We had) a blast with the Mirror Booth…! Hilary – Next year I’m SOOOOOOO going. Steve S. – Another Cocktails on the Roof in the bag! So much fun and generous people! Patrice Rifkind with Audiology Associates, Nick Rose Insurance Agency, Inc., Littler Mendelson, Julie M. Sturgeon CPA, Peterson Printing, Chiquita Canyon, Steven B. Chegwin CPA, the Magazine of Santa Clarita, SCV elite Magazine, Randy Plaice and Associates, Jeff and Melanie Meyer with Thrivent Financial, Westfield Valencia, EveBushmanConsulting.com, Eve’s Wine 101, Lundgren Mgt., Enchanted Kids, Oasis Associates, Craig and Lisa Eichman, Sol Print Solutions, Mitchpickswine/Mitch and Leslie Russell, SOS Entertainment, 24/7 Events, Andy Gump, Burrtec, California Credit Company, Brightview Tree Company, The Signal, All Business Matters, The Watters Group, KHTS and SCVTV. Special thanks to Genesis Moss, Print & Web Design (www.genesismoss.com), for creating our brand new dedicated website, www.cocktailsontheroofscv.org. Noah Daniels, Amy Daniels, Doug Penman, Carolyn Lodes, Diane McGrory, Mary Bradway, Leonard Leto, Robin Wimsatt, Ellen Hawthorne, Lee Lodes, Vicki White, Barbara Meyer, Adele MacPherson, Vicki Tungate, Cheryl Gray, Judy Penman, Nicole Stinson, Sue Hayward, Danise Davis, Terry Gallimore, JoAnn Manzo, Al Hayward, Verna Velasquez, Marissa Velasquez, Jennifer Goins, Sue Cacic, Debbie Walker, Dave Cacic, Justin Neely + two, Pat Willett, Niki Feast Williams, John Rogers and Holly Bellamy. Lori C: Loved this event Eve! Santa Clarita needs more of them. Loved how each restaurant made a signature dish and drink to pair with it – and what a selection of eateries both old and new. Location and weather were perfect and the white tents, twinkling lights and trees just added to the elegance. Best of all – not a single t shirt or backwards baseball cap in sight! Thank you for making this such a must attend event. Can’t wait to see what you do next year. 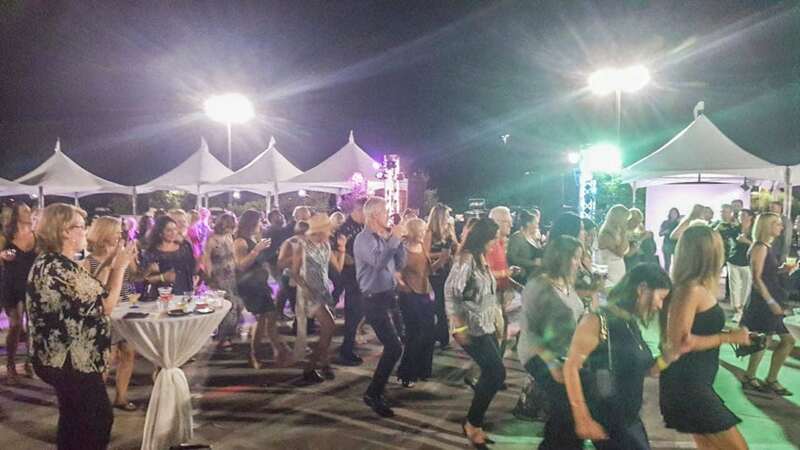 Rhona J: I was there….Great Event!! Kathi D: Looking forward to the 2016 version…as long as all your terrific vendors (and more?) are back! Great vibe, amazing food and spirits, inventive (and tasty) cocktails, awesome DJ – a fun, fun night for a good cause. Thanks for pulling it all together. Scott C: We had a Fabulous time. Great Atmosphere (really, the parking lot was a great idea) Great Vendors, Well Organized, and a great crowd and vibe. There was a great variety of food and the cocktails were delicious. Sign us up for the next one! Roland G: It was a great time, and the vendor offerings were superb!!! The 90 prof Whiskey wasn’t bad either! Lori D: Great and well organized event. Look forward to the next one!! Margo B: Great event, well organized, very fun! Theresa H: Such a great time. Scott E (vendor): Good time all night, but things definitely took a turn for the better after “someone” brought me a special glass of scotch, followed by our neighbors, Salt Creek Grill, handing over some wasabi stuffed, bacon wrapped grilled shrimp in BBQ sauce. Yeah, definitely better. Tamar H: ABSOLUTELY LOVED IT!!!! Michael P: Great event. All involved should be very proud. Dee Dee J: Great event! Definitely coming next year! Karen M: Eve & Marlee hosted an incredible event! It was fun seeing everyone. Can’t wait until next year! Great event! Cocktails! Food that genuinely paired well with the drinks! The DJ! Everything was spot on! We will all be back next year. Mitch R: The event was fantastic! So happy to have been a part of it! Juliet K: We had a great time! Larry M: Exceeded my expectations. Number of guests was not too much. Food and drink were all high end. And I discovered several local restaurants that I now have to try based on their offerings last night. Kathy W: The shrimp wrapped in bacon from Salt Creek & those Diego Lara drinks were our favs. Michael P: So much fun!!! Kathy L: The first time trying food from Olive Terrace last night. It was so good (Cocktails on the Roof) we came here the next day. Great event to find new places. Joyce C: It was a great evening for a good cause. Thx for all your hard work. Janine J: The best pomegranate sangria I’ve ever experienced! Thank you! Now bottle it and sale it so I can have more please. Daniel S: Great event. Thanks. Carolyn L: Fun evening, great cause! 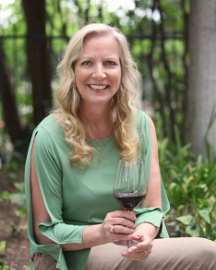 People often ask how I got started on this wine journey, both as a writer and as a marketing consultant. Let me start with the wine, of course! 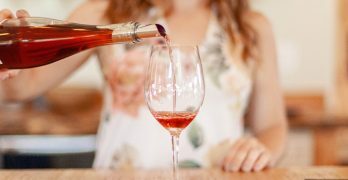 Drinking wine came well before tasting it – sounds crazy but it’s true – But I was perfectly satisfied with a box of Franzia wine for a glass of something cold and pink in my early twenties. I met my future husband, and soon after his sister took us wine tasting – a vertical at Concannon. From there we were hooked. Classes at the Wine House in West Los Angeles, local wine tasting trips and a subscription to the Wine Spectator wine magazine. Within ten years of my study I was also a columnist for the Signal newspaper. I wrote a snarky weekly column called “Eve of Destruction”. After 9/11 I had a change of heart and grew a heart – married to a fire chief does that to you – and I retitled my columns “Another Face of Eve”. Then John Boston, long-time Signal columnist and author, took over the then titled “Escape” weekly entertainment section. He asked what else I could write about for him. I said book reviews and wine reviews. I had been in a book club for a long time, not as long as I had been drinking wine, but both seemed to be a good fit. Boston agreed. But then…I quickly noticed that there were rewards for wine writers that wanted to hone their craft. Invites to dinners, tastings, events and classes were being extended. No one was sending me free books to review, so I tossed my books in a heap – except the wine books I was now reviewing for review – and immersed myself in wine. That was 10 years ago. During the past decade I’ve spent time as an “armchair writer” while my daughter was young and, later, time visiting and interviewing winemakers from my own home in the Santa Clarita Valley to Lompoc, Los Olivos, Monterey, Carmel, Napa Valley, Sonoma and finally, the mother lode: Bordeaux. I definitely have more to see. Before I “immersed myself in wine” I had worked as a manager in both retail establishments and in the medical field. Within ten years I had taken several continuing education courses on how to make these different businesses more profitable, had found a few mentors, started a group of brainstorming managers…and you guessed it: I started consulting. It was difficult working in an office and consulting at the same time, fast forward a few years and I left management behind when I got further into consulting and, at the same time, further into wine studies. While I never dreamed that these two interests would ever intersect along came Michael Perlis. Michael knew of me from my years at the Signal, and once I made his acquaintance we were both convinced that we had to work together! I have never been so happy in my career! 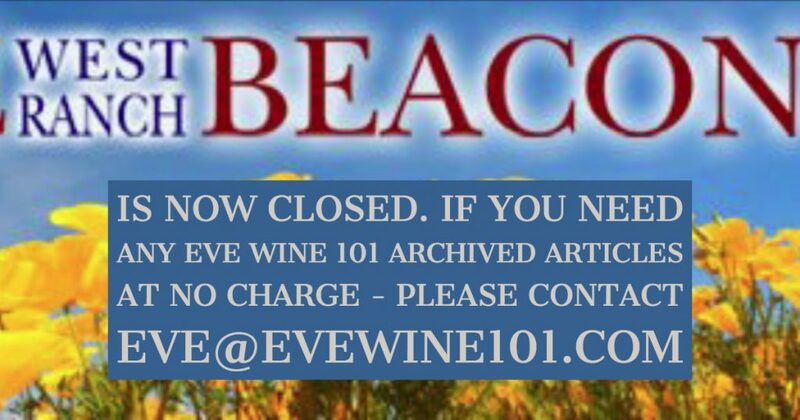 Michael offered to edit all of my articles (in every publication which by now included books and magazines) and offered to write a weekly column in my fledgling website: Eve’s Wine 101. Michael and I were covering a lot of events pretty quickly. And, due to my friendship with another wine friend, Roman Weiser, we started working together – with a ton of local winemakers – for our Pour Into events: Pour into Haiti and Pour into Sandy. Fast forward some more, and suddenly we were being asked to help almost every non-profit in the Santa Clarita Valley marketing their wine events. Then, a for-profit business asked us for help. 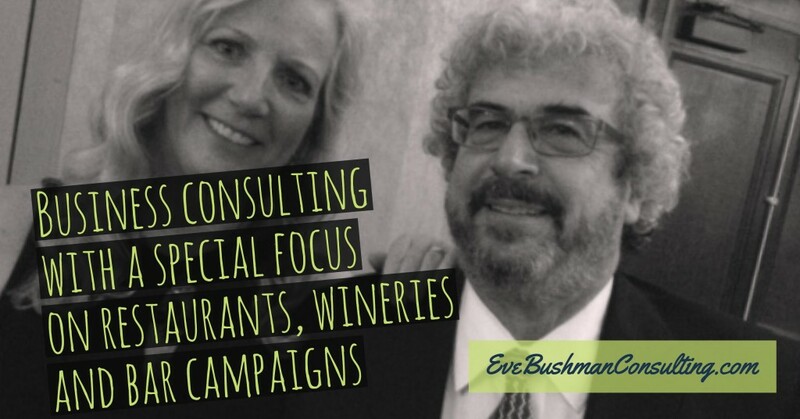 Michael urged me to start Eve’s Wine 101 Consulting, which, due to my former contacts, became Eve Bushman Consulting. And the rest, like our upcoming Cocktails on the Roof, is history.